With the current provincial government set to make significant changes on how alcohol is sold in Ontario, The Niagara Independent is examining the challenges and opportunities facing Ontario’s wine industry and what type of impact the potential changes could have on this province’s wine makers. 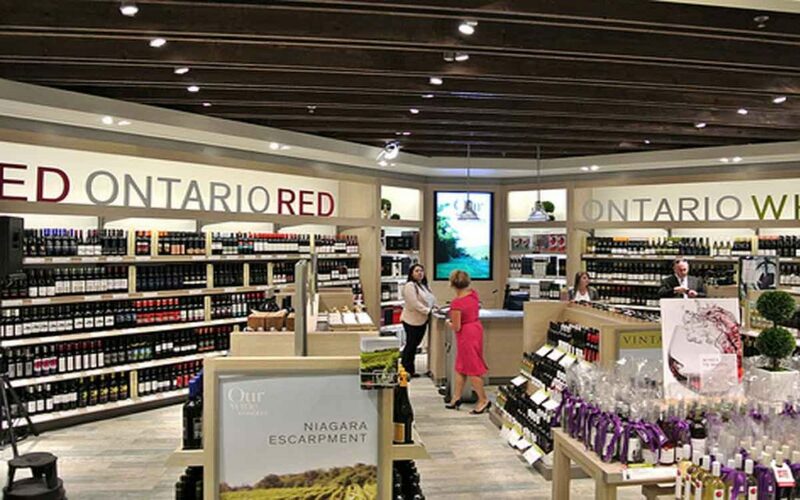 Ontario’s craft wineries are excited about the province’s promise to expand retail options for wine sales in Ontario. It seems like a natural win-win but depending on how the proposed expansion ends up being structured it could be boon or bust for Ontario’s small and medium sized wineries. For decades now the craft wineries in Niagara and across the province have advocated to expand wine retailing to privately owned and operated businesses. If rolled out the way the industry would like to see it rolled out, “Doug Ford’s promise to the people to expand wine sales in Ontario could be the biggest boon to the Ontario grape and wine industry since the inception of VQA 30 years ago,” said Sue-Ann Staff, President & Winemaker at Sue-Ann Staff Estate Winery. There is concern amongst the smaller wineries that simply opening up retail to big box stores, corner stores and grocery stores without having some competitive advantages for Ontario’s craft wineries will simply drive Ontario customers to bigger foreign brands and create a retail environment that benefits large non-domestic competitors. Currently Ontario small and medium sized wineries are limited to where they can sell their product. Sales points only occur at the LCBO, restaurants, at the winery, online and through export markets. The profit craft wineries receive from selling through the LCBO is minimal given the tax structure. The other retail options yield a greater profit but also rely on the customer to visit the winery or their website. While an announcement of greater retail options for purchasing locally made wines is a good thing, it does raise a few questions for those in the industry. VQA wines, those made with 100 per cent Ontario grapes, tend to be sold at the premium end of the spectrum and therefore if alcohol sales are expanded to just grocery, big box and convenience stores, they no doubt, given the limited profit margins, will be up against much cheaper imported products. Those cheaper imports could also dominate the shelf space. Craft wineries are recommending not only expanding retail, but also allowing for the opening of private wine shops. These private wine shops, similar to those already long-established stores in British Columbia and New York state, would not sell just VQA wines but also imported wines from around world. As Len Pennachetti of Cave Spring Cellars explained to the Niagara region’s Economic Development committee earlier this week, “… the wider the assortment, the more likely the store will be successful”. Pennachetti was joined by Linley to deliver the organization’s presentation to Niagara’s councillors and economic development senior staff. The presentation was met with appreciation and strong support. Regional councillor George Darte who represents St. Catharines said, “I’m 100 per cent behind you. It’s time the industry comes up to modern standards.” Darte is also a part owner of a craft brewery in St. Catharines. Regional Chair Jim Bradley highlighted the great significance of the wine industry as part of his comments to the presenters calling it a “huge impact” on Niagara’s economy. 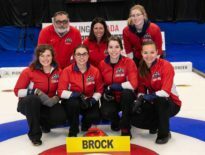 Councillor Gary Zalepa of Niagara-on-the-Lake was quick to suggest a letter of support which was fully supported by the committee.